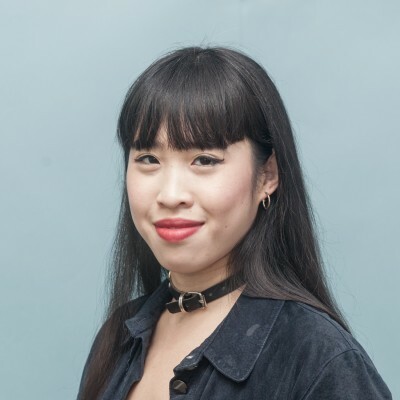 Zing Tsjeng is the UK Editor of VICE.com’s female-vertical Broadly. The channel focuses on women’s issues and has been hailed as the ‘slickest feminist platform around’. Zing has also become a spokesperson for millennial women, debating at Telegraph Women events, twice appearing on Late Night Woman’s Hour and writing for Dazed, the Guardian and Broadly.